When I first heard about Whitaker Wright I was intrigued by him. The juxtaposition of being both a Methodist minister, and an unimaginably wealthy swindler took root in my imagination and I began to look into the fascinating story of his life. WW had a large estate in Surrey and spent vast sums of money on making it perfect. He had a thirty-two room mansion built and had hills moved and repositioned because they were blocking his view. It is said that he had a road lowered in order to transport a huge bronze dolphin head statue to the grounds of the estate, and had stables that could easily accommodate fifty horses. There was even a velodrome, theatre, observatory, hospital and three artificial lakes. One particularly harsh winter saw the locals without any work, and so WW ripped down part of the wall around the estate so that he could employ the men to rebuild it. Despite this act of altruism, WW had another side to him. It was as if he had two extreme parts to his larger than life character; one kindly and benevolent, the other cold hearted and greedy. It meant nothing to him to con investors to pour money into his crooked company, knowing that they would never see a return. As WW got richer he began to get more extravagant, and had an underwater folly constructed forty feet below the surface of one of the lakes with windows all around it. Guests could play billiards, smoke, and watch the fish swimming by. This smoking room captivated me so much that I thought about it often, and wondered what it would be like to enter its watery depths. I sat down, my head swimming with ideas, and began to write. 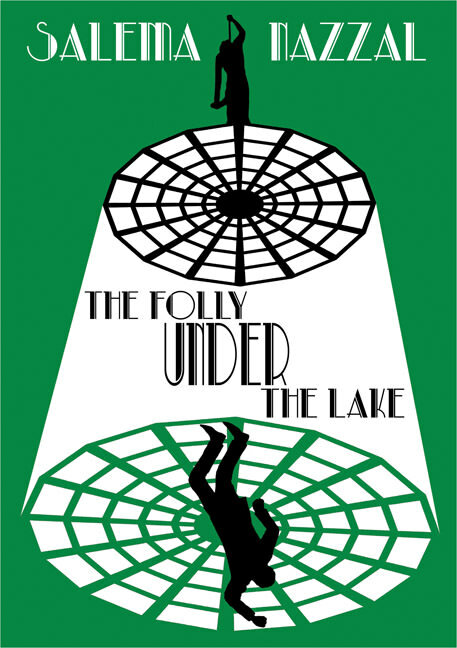 What emerged was The Folly Under the Lake; a 1930s style murder mystery story; fictional, but based on WW and his folly. Complete with an ambitious detective, bumbling sidekick, suspense and touches of humour I hope that WW himself would have chuckled to himself and enjoyed the read that has been written in his honour. Coming soon! 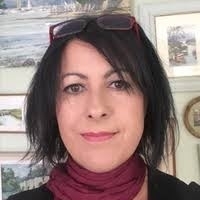 Salema's 1930s style whodunit novel based at Uppark House with its underground passages and creepy setting.